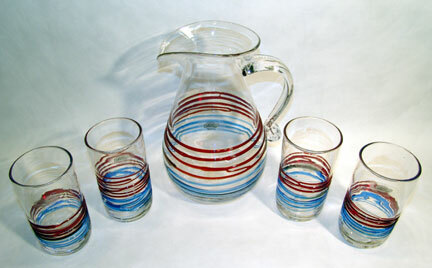 We are very excited to offer this extremely limited edition of 50 sets for 2005 of a pitcher and tumbler set. You can pick 2 or 4 tumblers for your set. Pitchers and tumblers are beautiful with a crystal body adorned with ruby and blue glass applied webbing around the center. Pitchers are approximately 10.5" high and tumblers are approximately 6" high. 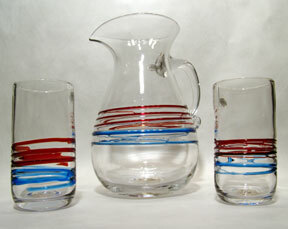 Every pitcher and tumbler is just a little different because of the nature of handmade glass. Each pitcher is handled by 6 craftsmen from start to finish, and each tumbler is handled by 7 craftsmen from start to finish! Each person handling the piece has an important job to make each piece special. 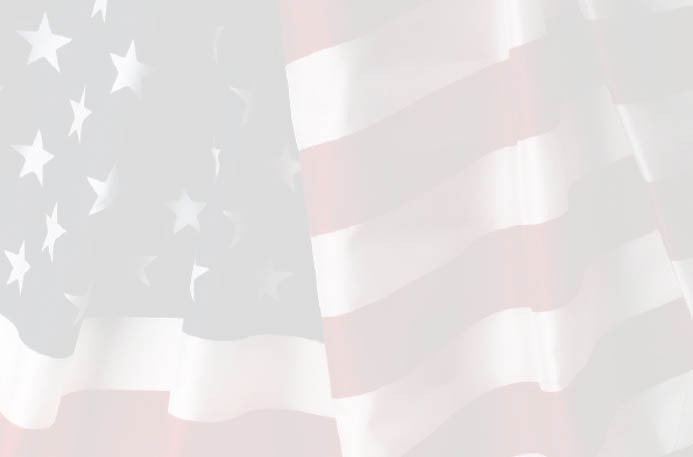 Pitchers have The America One series mark, the number, a small flag balloon, hologram sticker and the Blenko 2005 mark. Tumblers have a little flag balloon on the bottom and the Blenko 2005 mark. 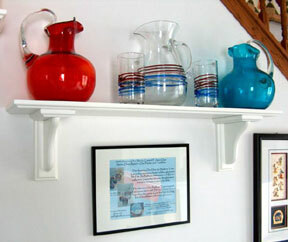 America One Series Pitcher set proudly displayed in the home of the Blenko Collectors Society Presidents living room. 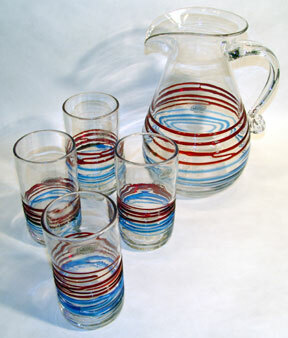 The inaugural issue is a beautiful hand made glass pitcher and 2 tumblers, or a pitcher and 4 tumblers. 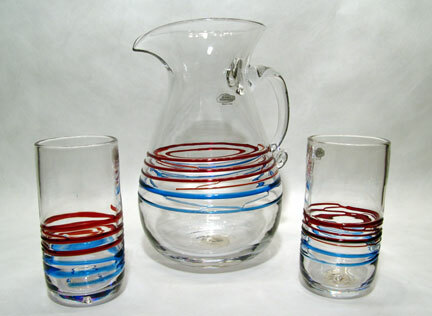 Pitchers and tumblers are crystal with an applied ruby and blue webbing around the center. Limited issue of 50 sets. All sets will be etched America One, Blenko 2005 and numbered. 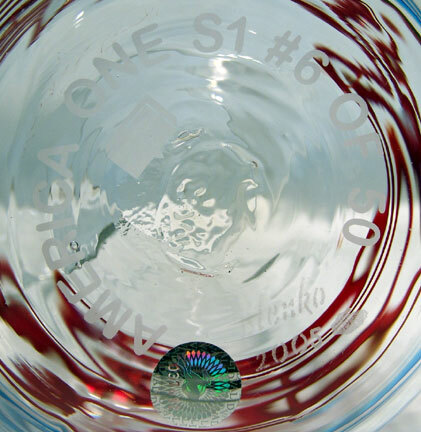 You will also receive a signed Certificate of Authenticity with your sets' issue number and hologram that matches the hologram on the pitcher.